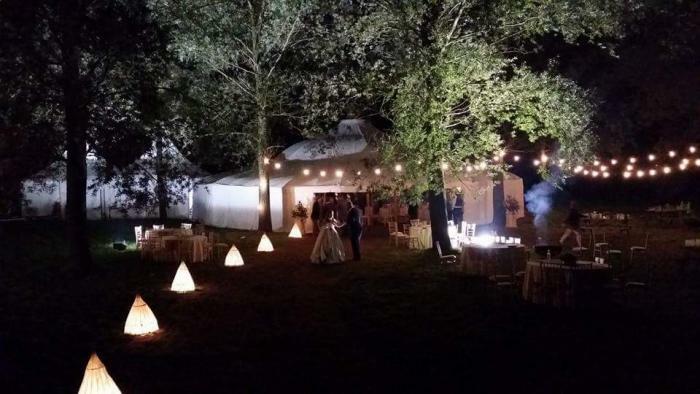 We appreciate how each and every wedding and celebration is completely unique from the next. 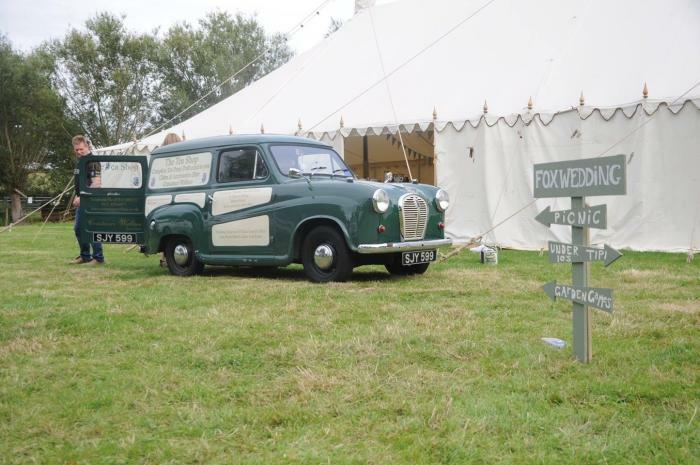 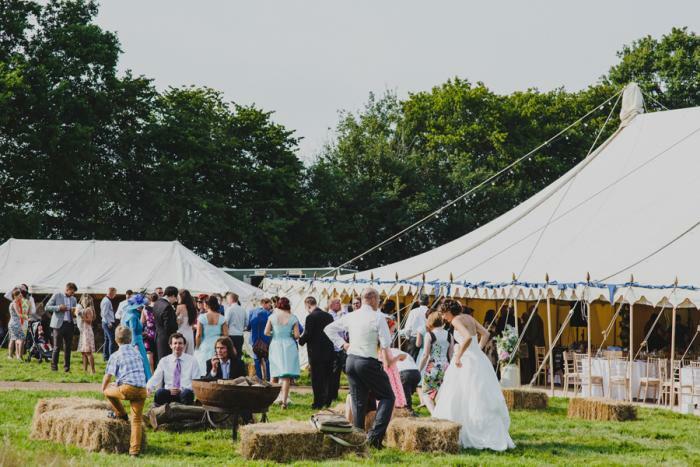 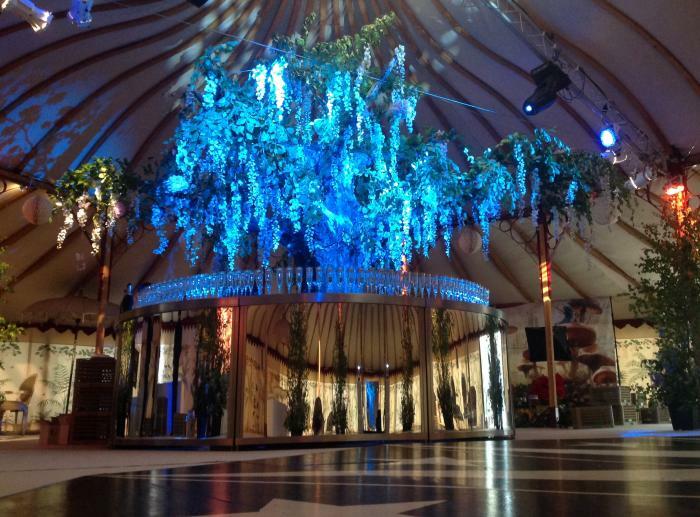 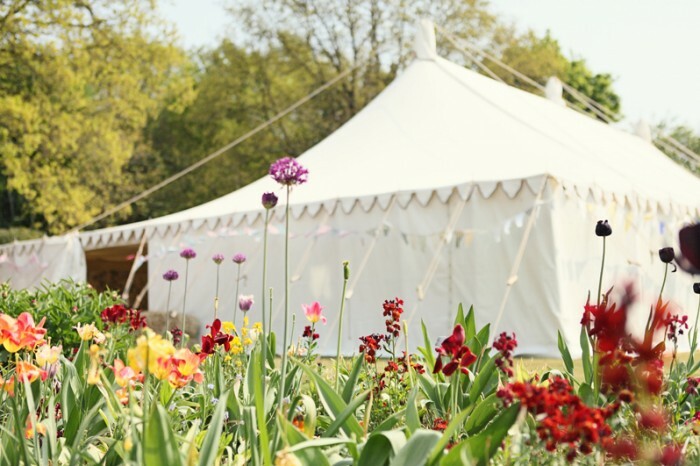 From a woodland wedding to a vintage tent with fresh country interior; from a traditional wedding to a lavish and colourful Indian wedding, Bar Mitzvahs, Birthday dinners and Hen weekends; we have over 12 year’s experience in creating a bespoke style to meet your vision. 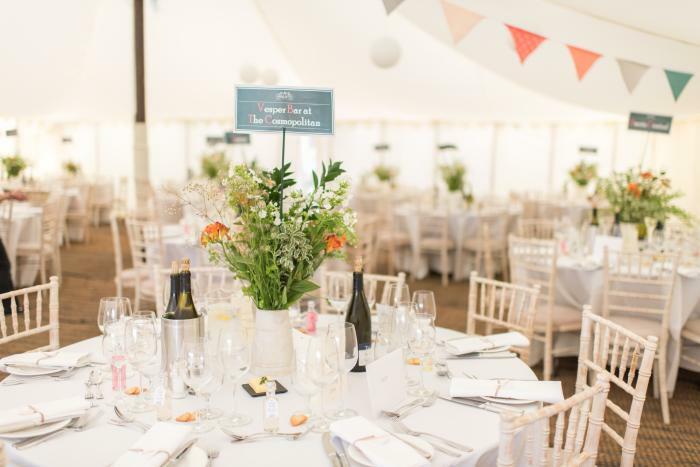 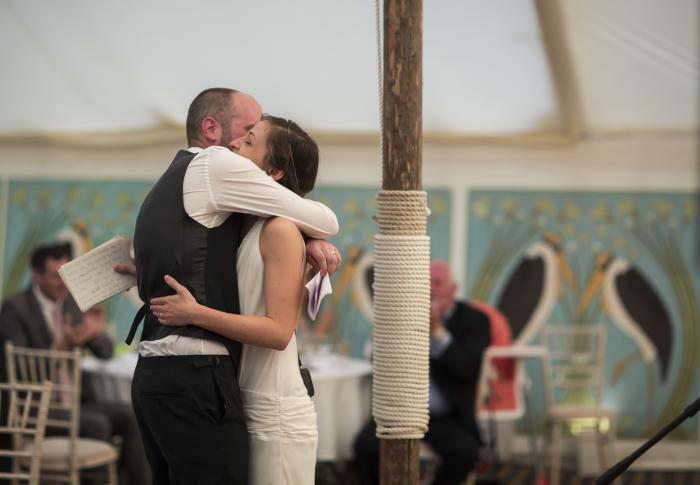 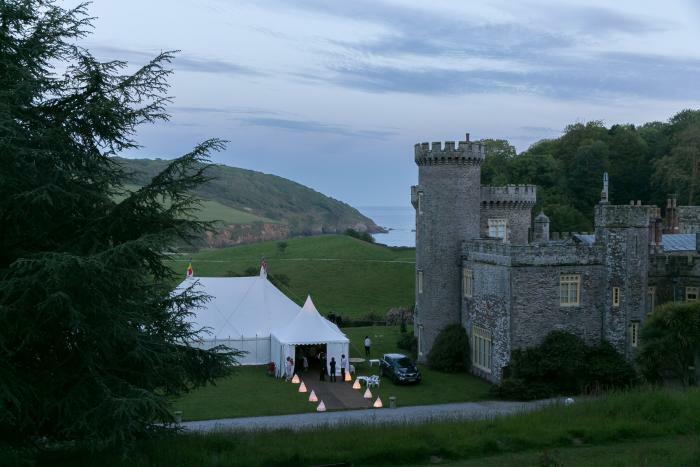 Classically sumptuous, rustic chic, bohemian weddings or an English country wedding with the elegance of simple clean white canvas; we understand how attention to detail is paramount. 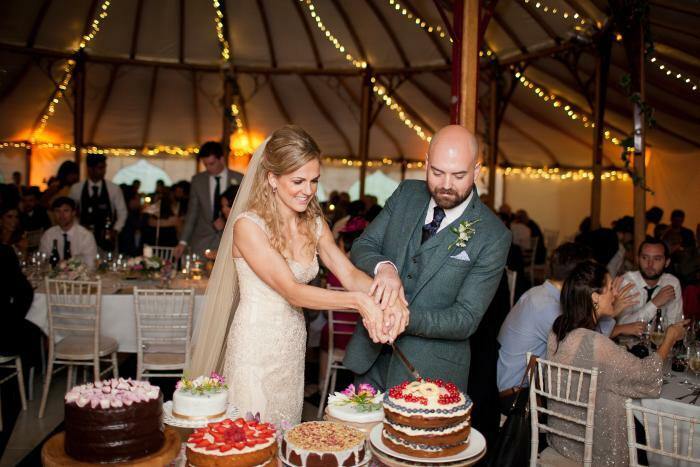 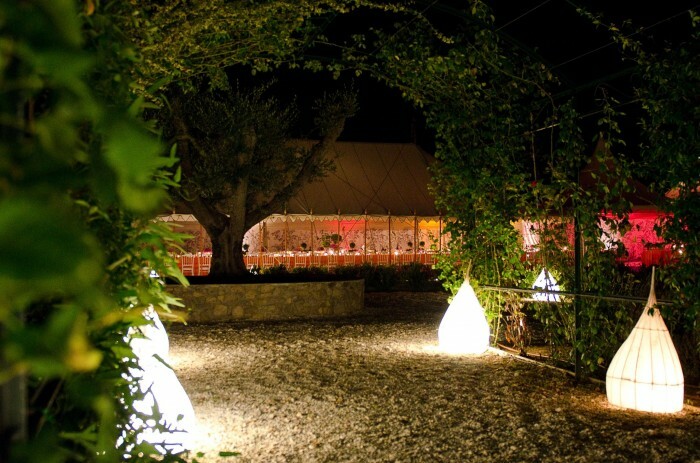 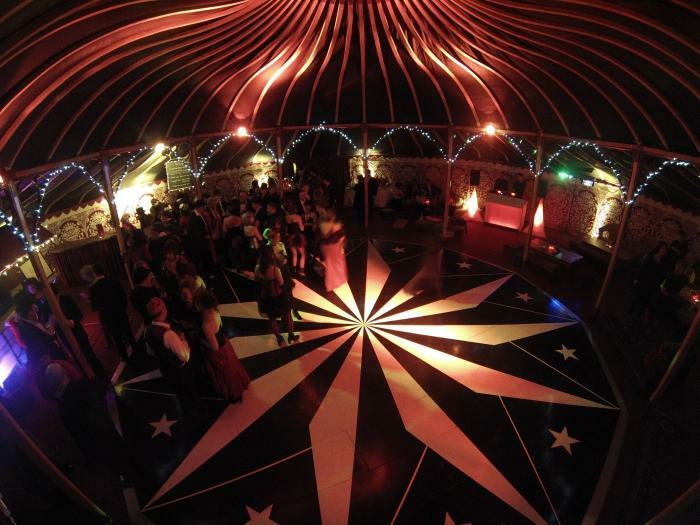 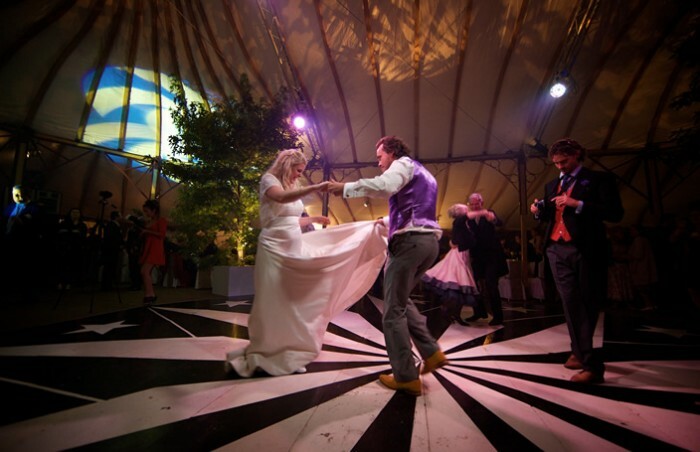 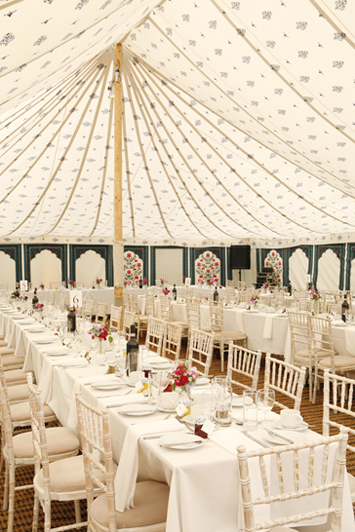 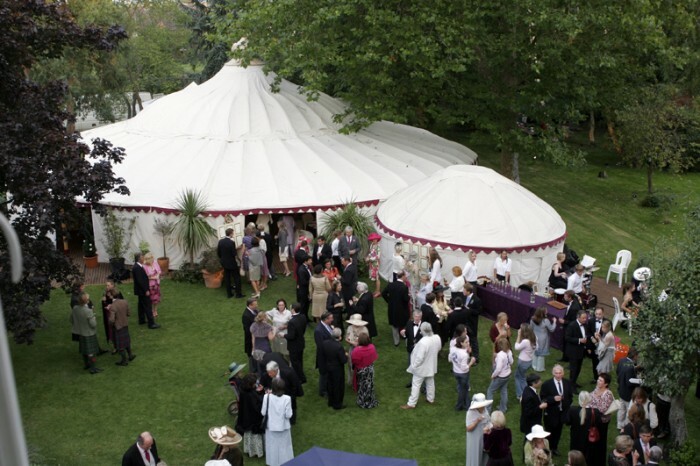 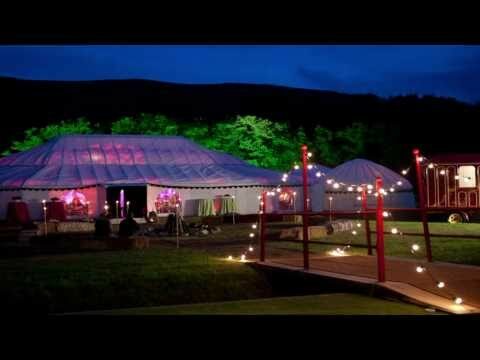 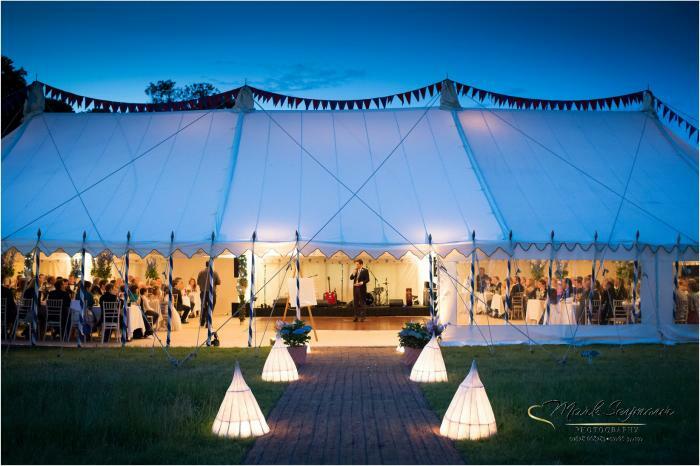 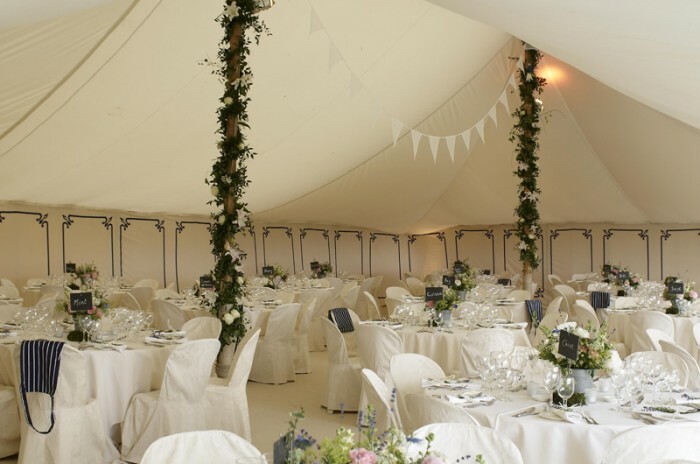 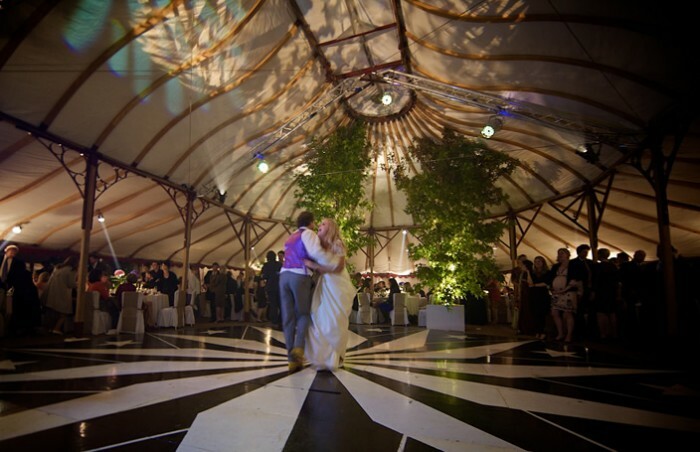 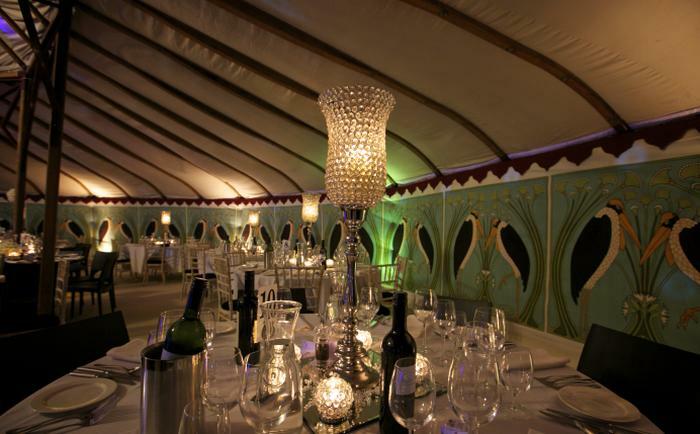 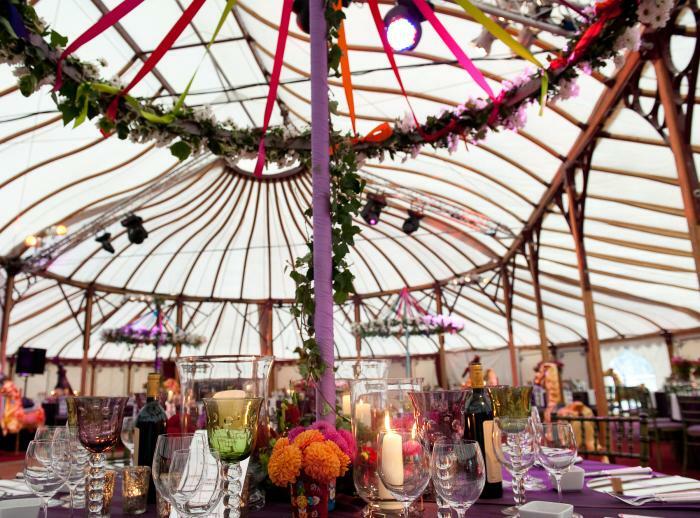 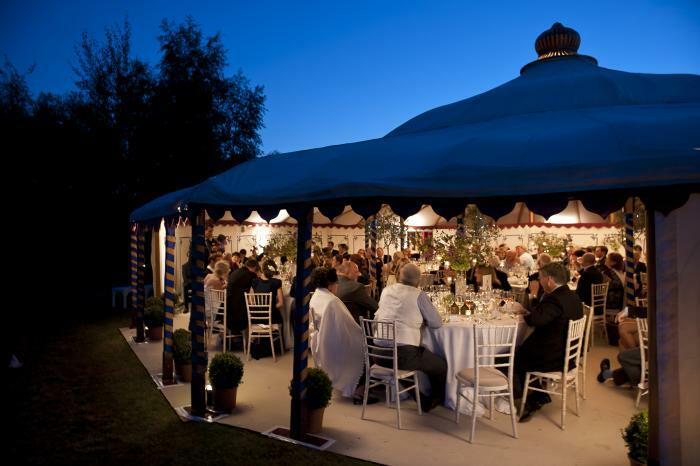 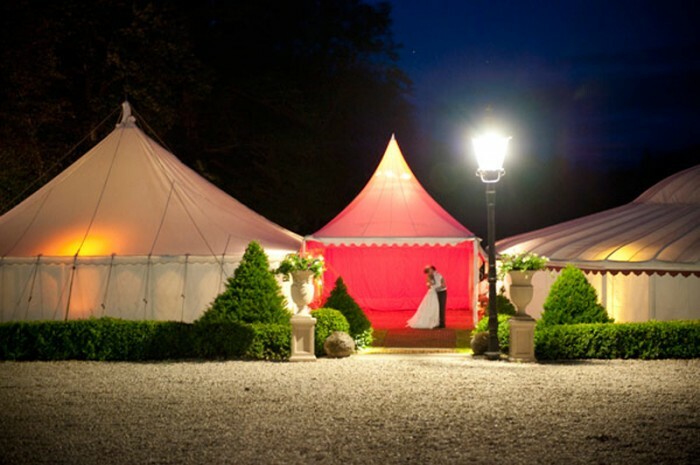 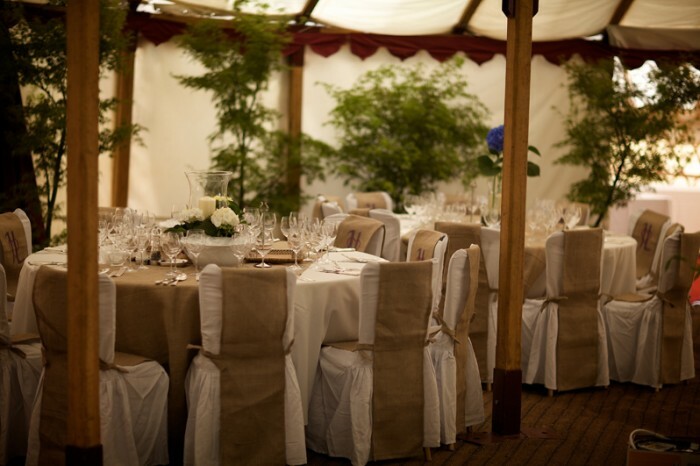 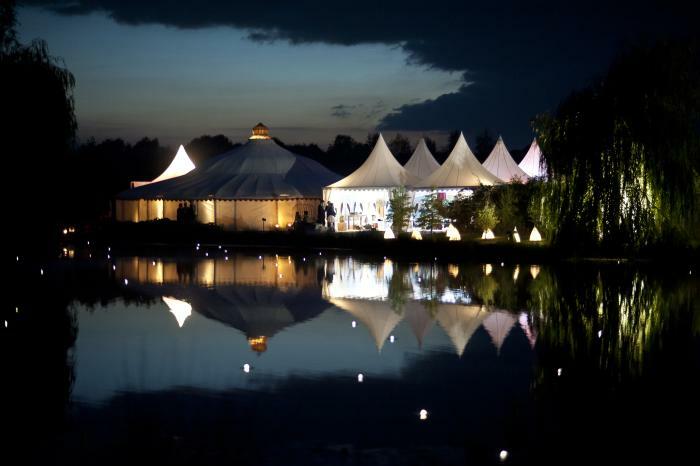 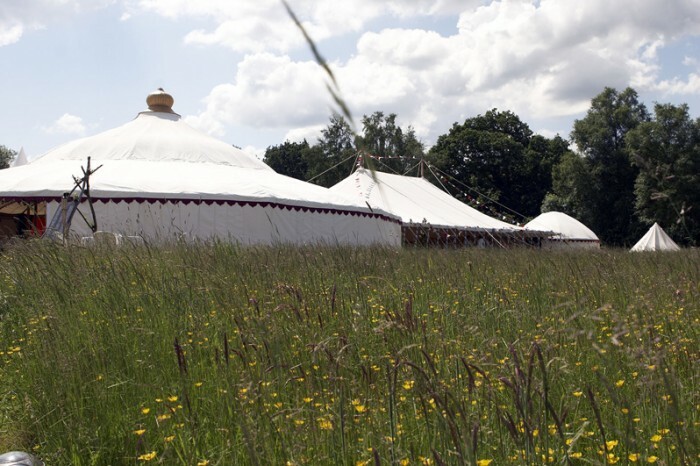 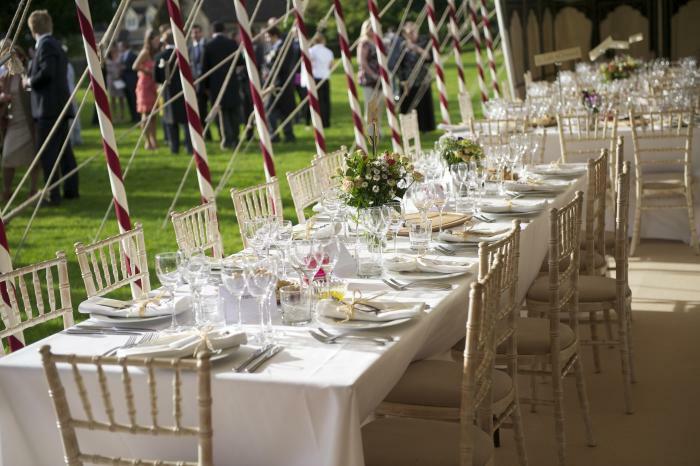 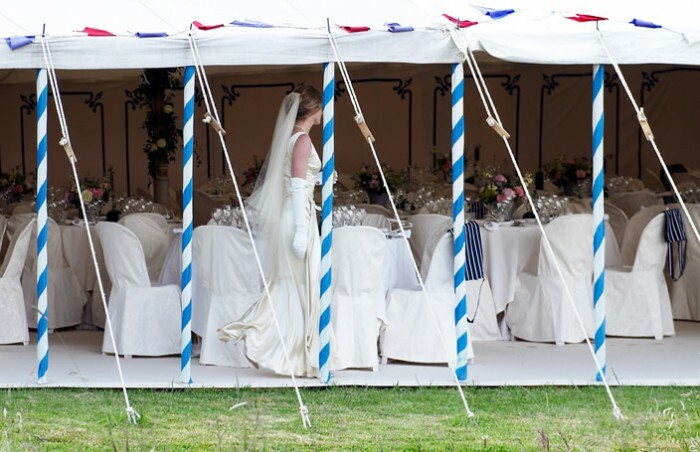 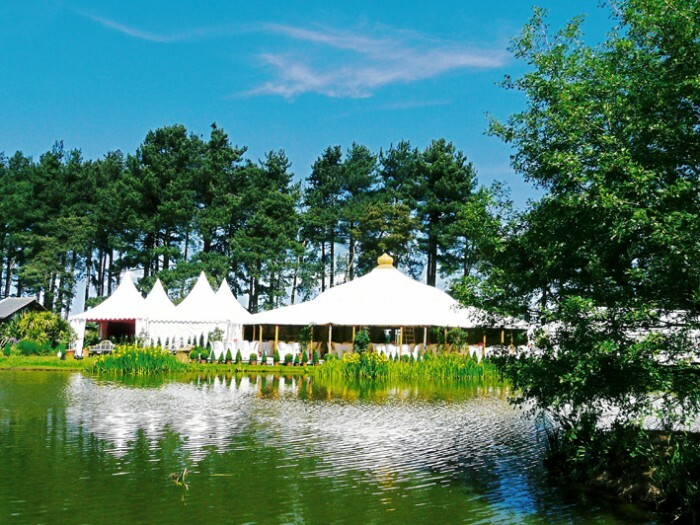 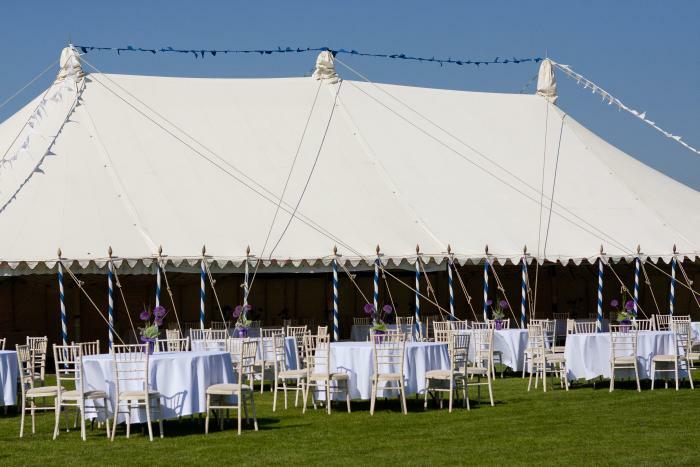 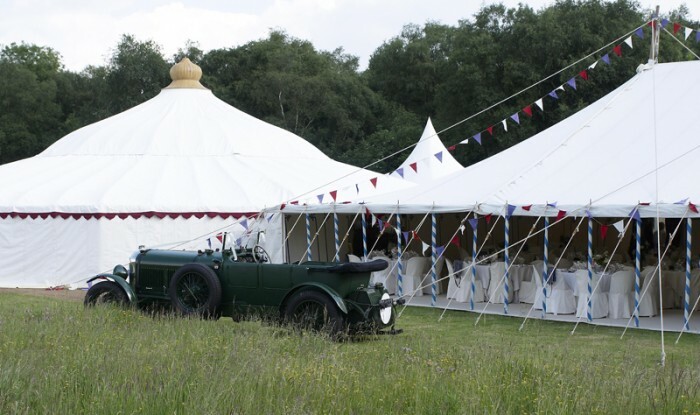 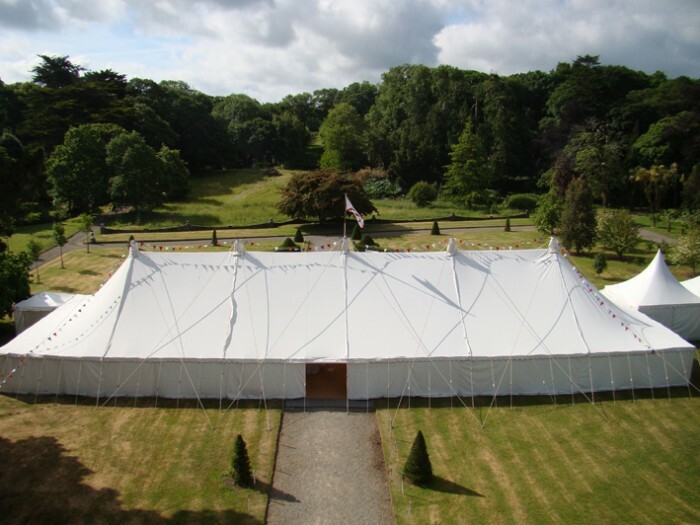 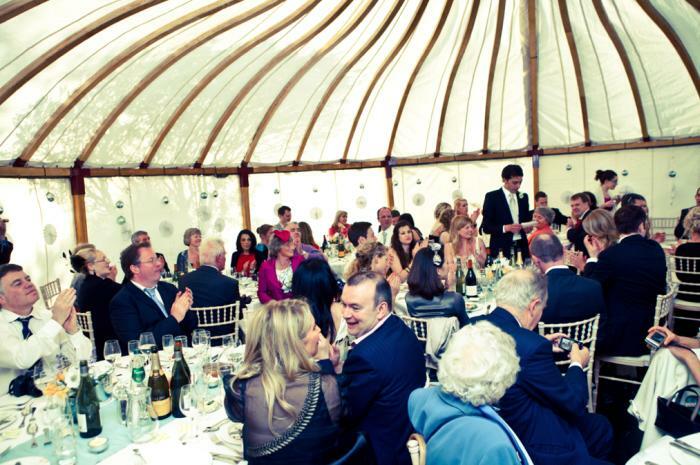 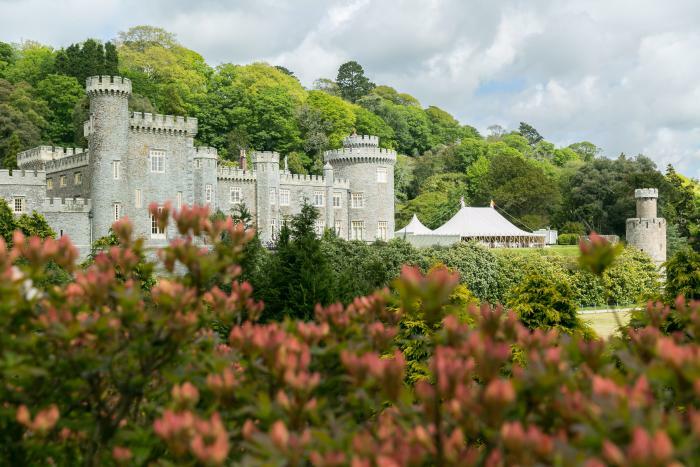 With a wide range of beautiful linings to choose from, our Pavilion range and Traditional and Vintage Tents; let us help with your lavish banquet for a thousand friends or an intimate garden dinner party for four.